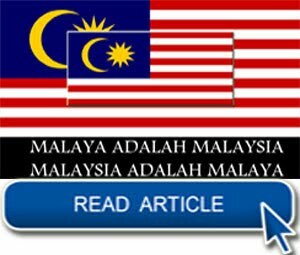 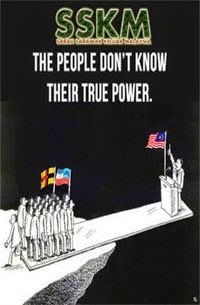 KOTA KINABALU: “The Sabah Committee to study the devolution of power from the federal government should be bipartisan and should appreciate the difference that transfer of management or devolution of power, while helpful in terms of efficiency, is NOT autonomy per se...but merely a delegation of powers. 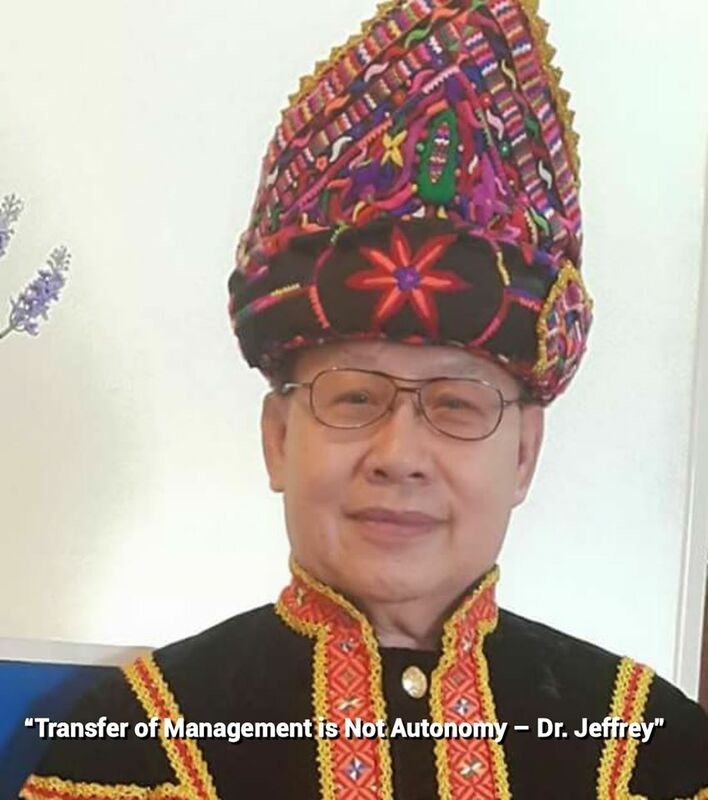 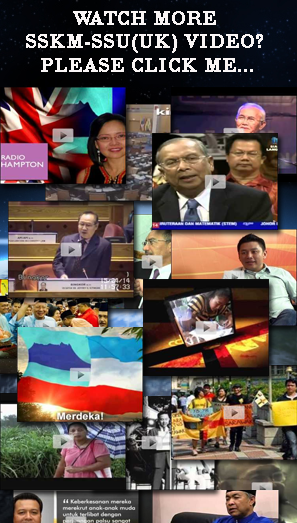 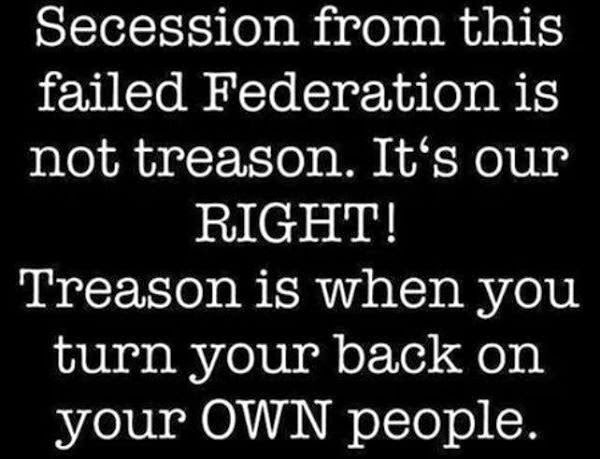 Real autonomy will be reflected in the Federal and state constitutions as well as in the allocation of legislative powers under the State, Federal and Concurrent Lists” said Datuk Dr. Jeffrey Kitingan, in response to CM Musa’s announcement that the Cabinet has agreed to set up the Committee to be headed by the State Secretary and made up of top government officials. 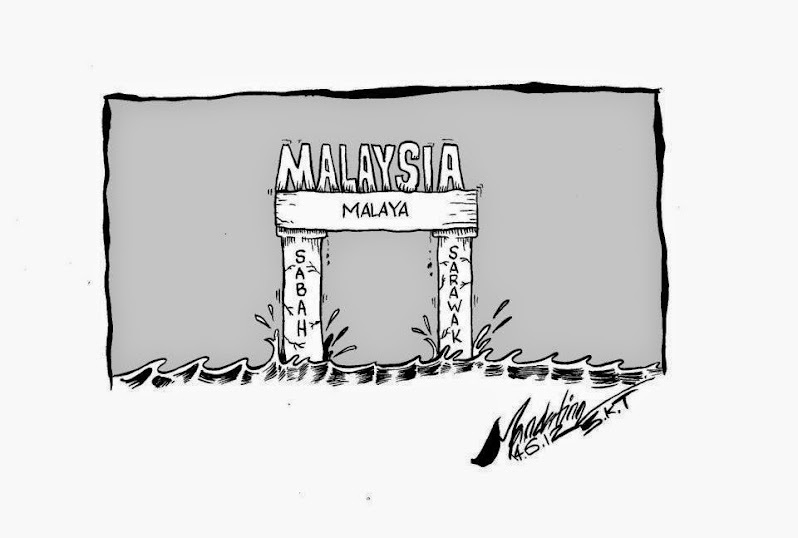 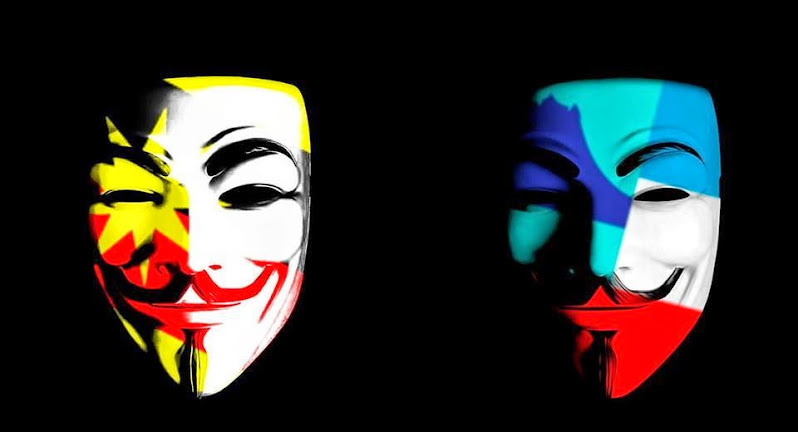 There appears to be a general feeling of hide and seek being played by the federal government and the Sabah leaders on the return of autonomy to Sabah. 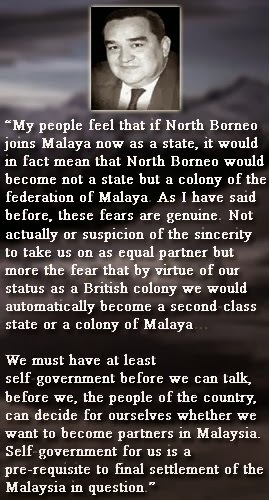 CM Adenan of Sarawak has made it clear that Sarawak is seeking the return of its autonomy as Sarawak formed Malaysia with Malaya and that Sarawak and Sabah and were different from the 11 States in Malaya. 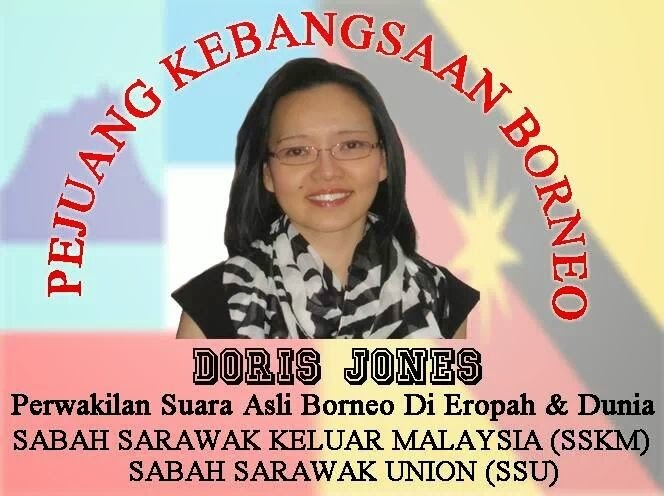 Sarawak’s recent announcement of the Chinese school UEC which is equivalent to the national school SPM is a case of exercise of autonomy in education by Sarawak. 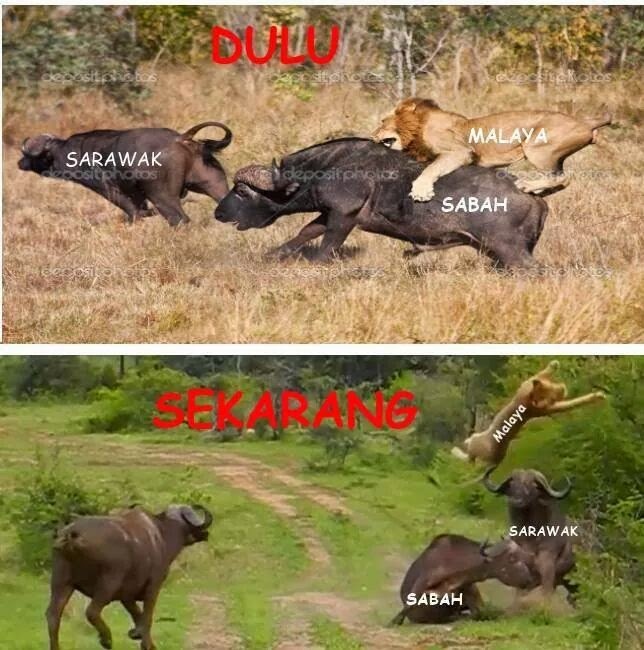 PM Najib’s response to Adenan’s request for return of autonomy is couched in vague terms of devolution of federal power while Sabah leaders appear to be talking about management and administration of federal projects so that they are better and more efficiently managed. 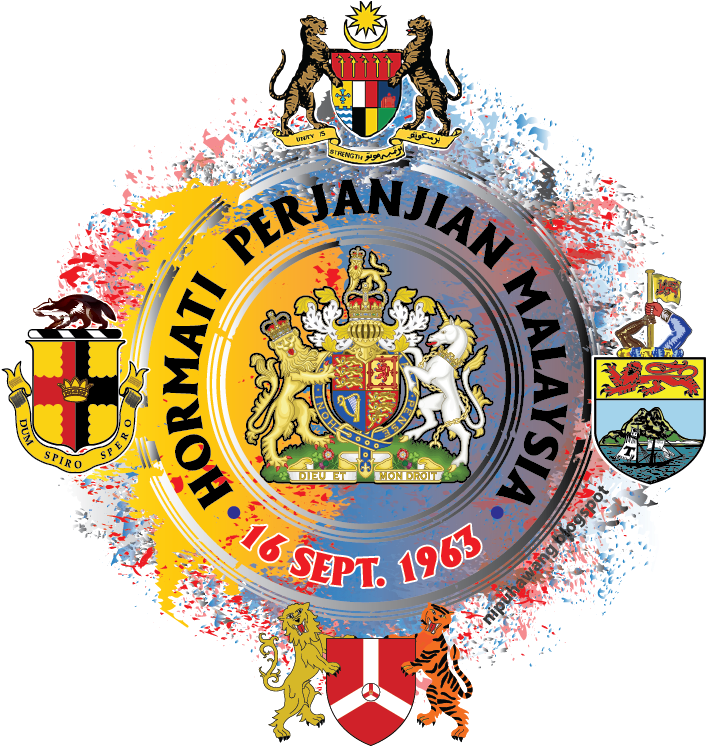 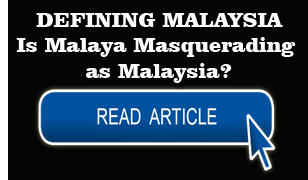 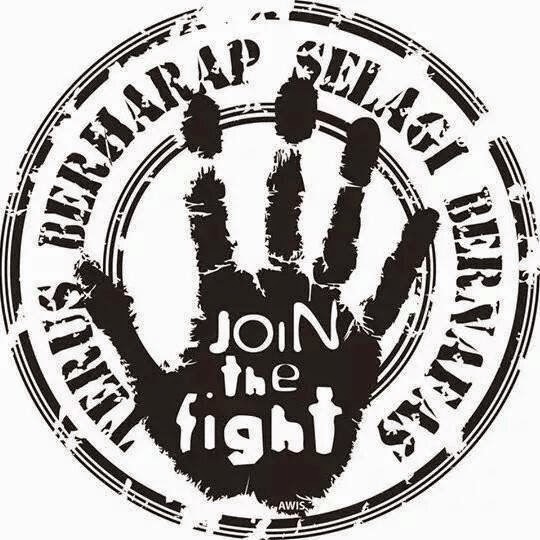 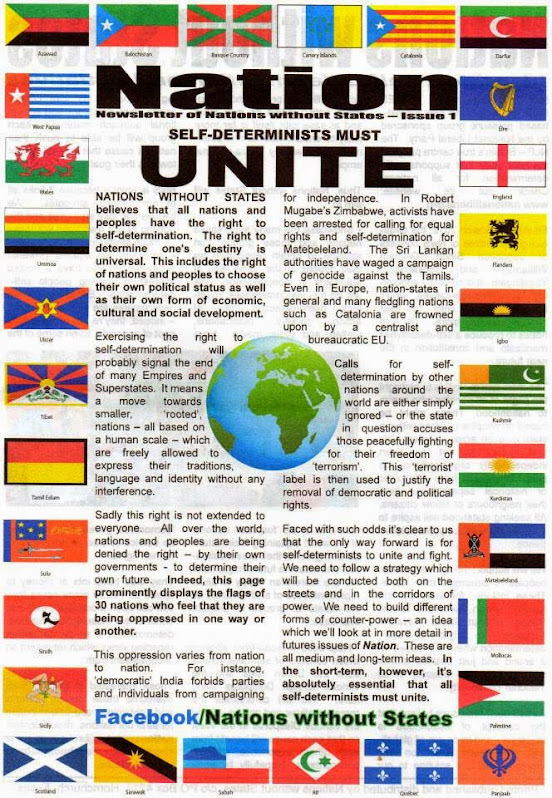 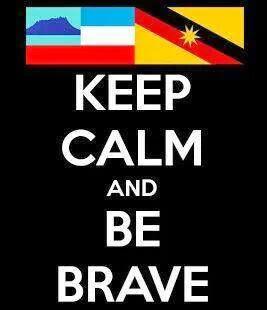 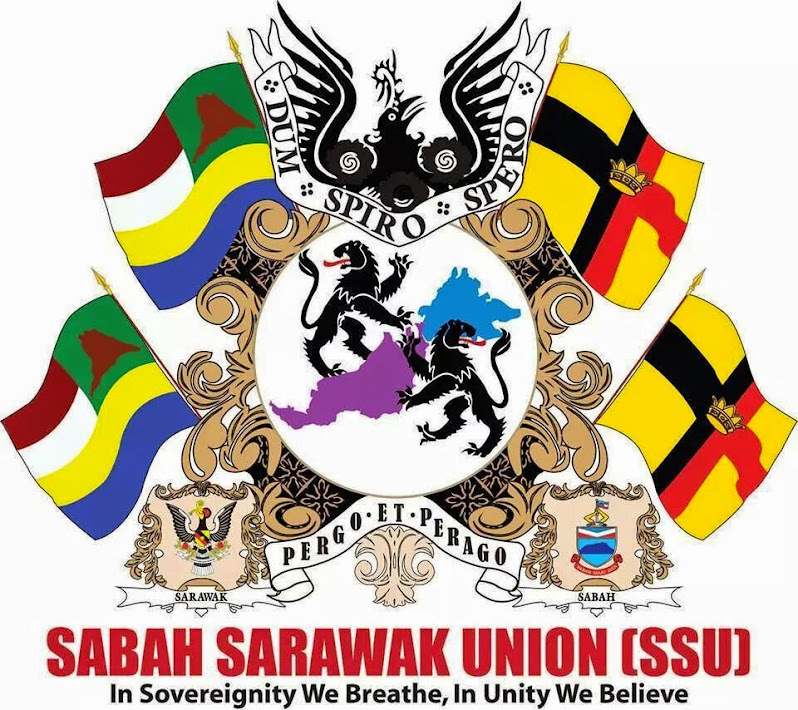 The restoration of full autonomy for Sabah and Sarawak long sought by the Borneo nationalists and activists has reached a critical stage after years of unanswered demands with recent moves for such restoration. 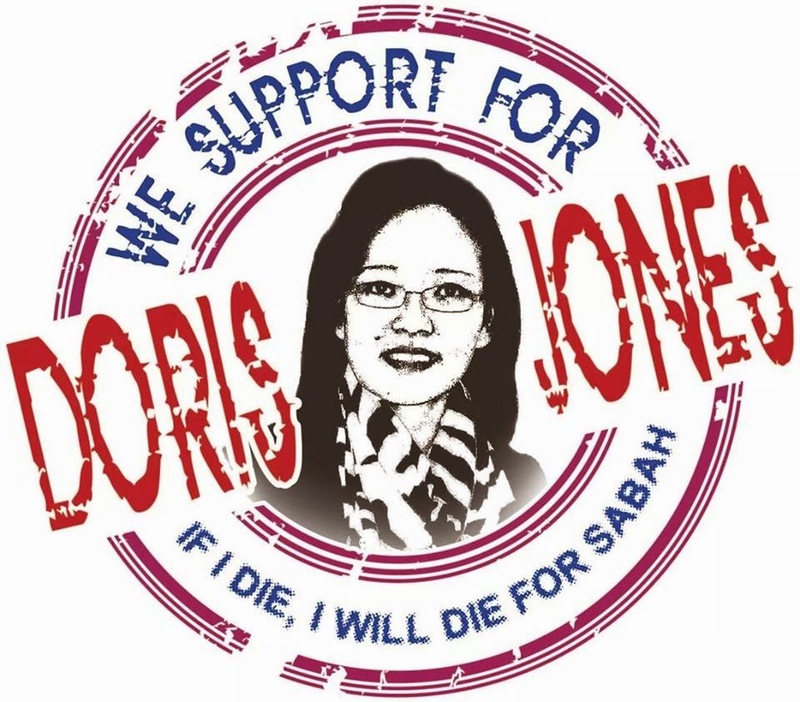 Therefore, it is imperative that the Sabah Committee should be bipartisan and comprise representatives of all stakeholders including the opposition and civil society. 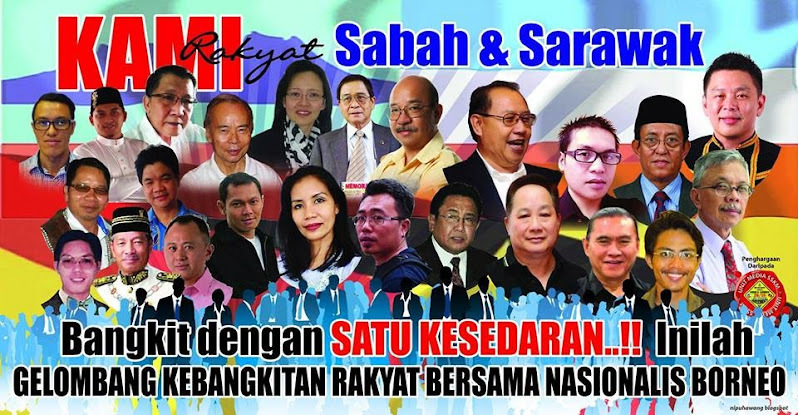 The need for such bipartisan support is more so given that the Umno-led Sabah government do not enjoy the confidence of large segments of civil society in Sabah to safeguard Sabah rights and autonomy. 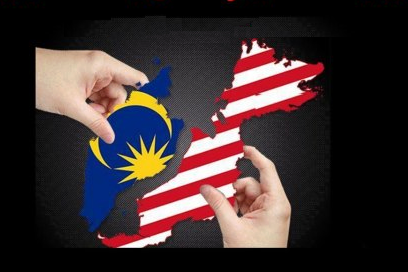 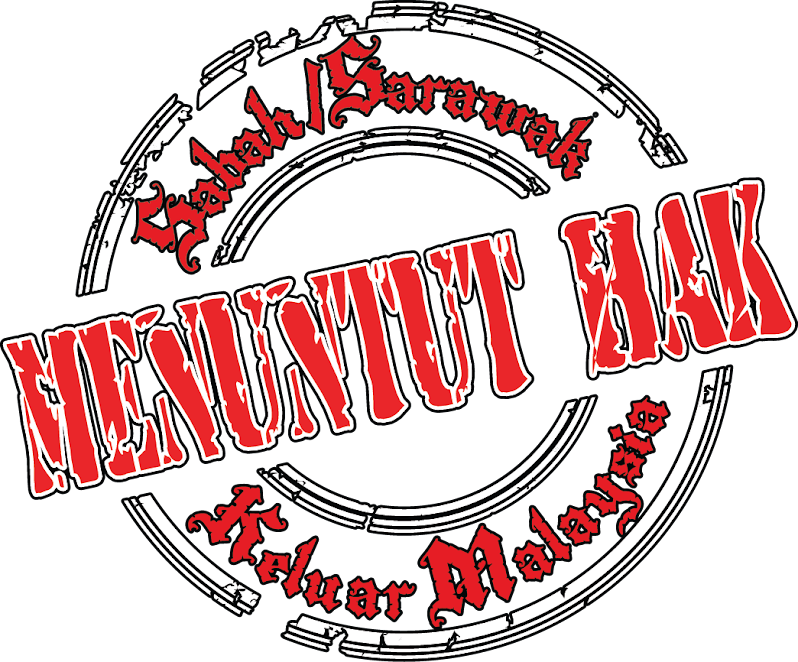 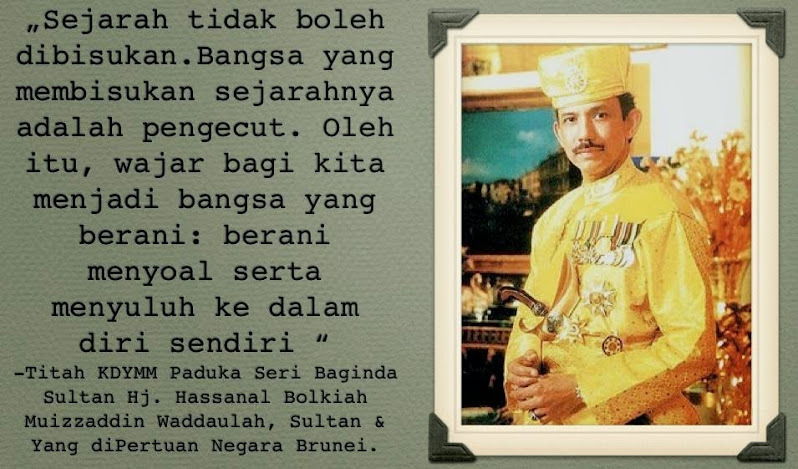 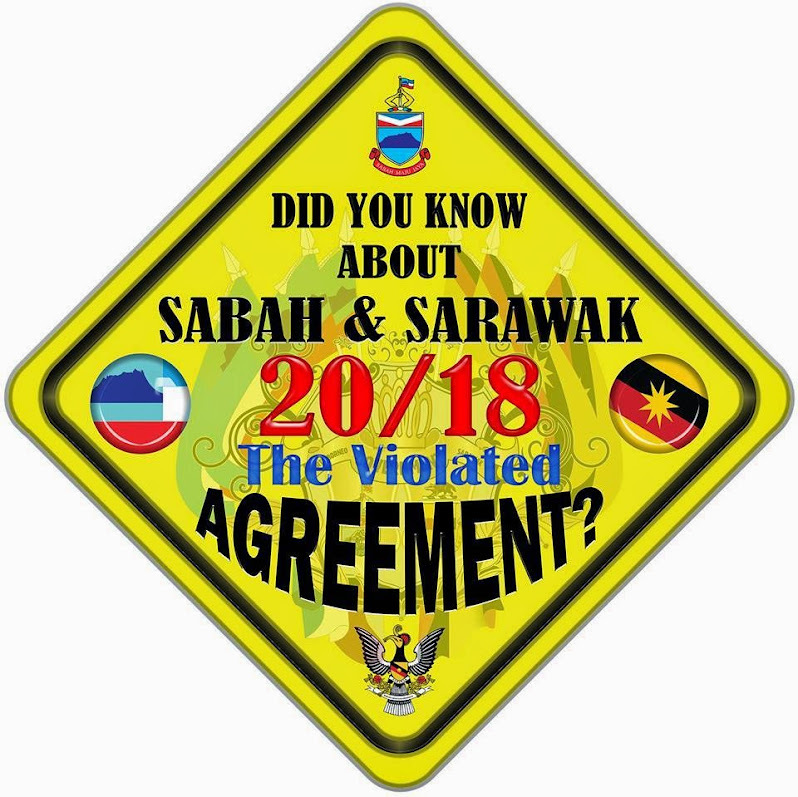 Previous denials by Sabah government leaders including from Barisan components on Sabah’s autonomy rights have added to the suspicions that these leaders do not have the guts to stand up for Sabah rights and cannot be trusted in negotiations with the Umno-led federal government. 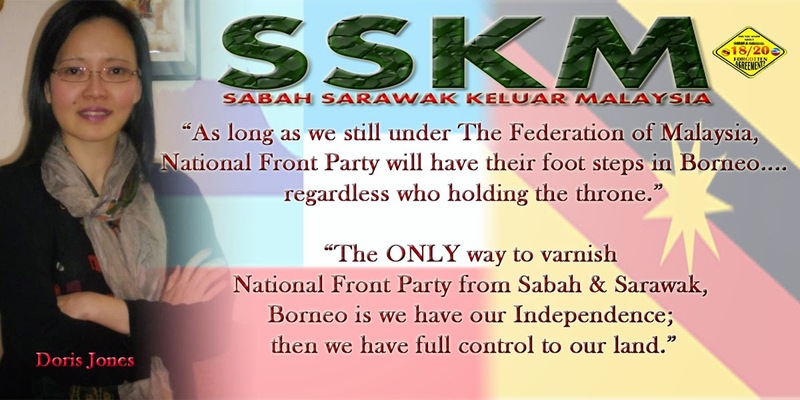 The Committee should also be clear that it is ultimately full autonomy and not project administrative management that is to be returned to Sabah and certainly not half-measures to hoodwink the people. The details of the transfer of the autonomy as prepared by the Sabah Committee should then be tabled for debate and endorsement by the State Legislative Assembly before being presented to the federal government for implementation and transfer of the autonomy. 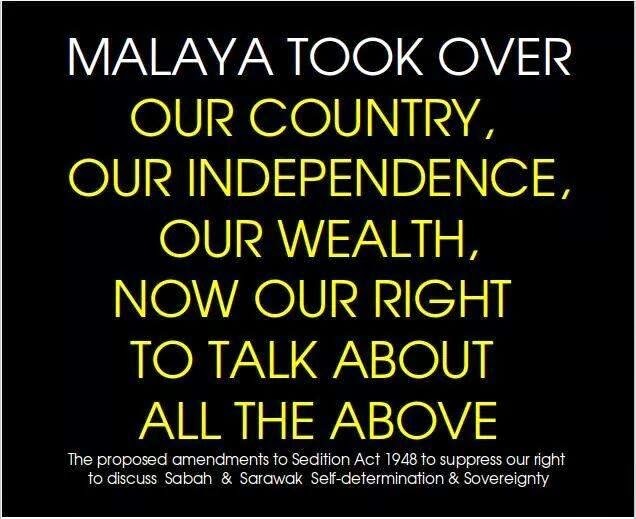 Where necessary, amendments of the law and the Federal Constitution should also be passed and adopted. 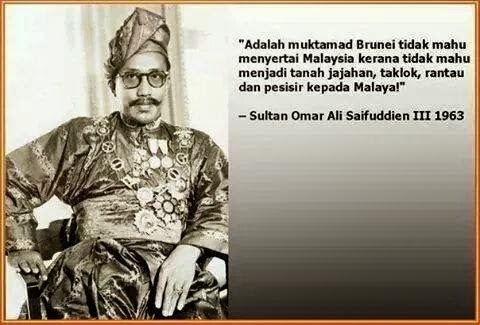 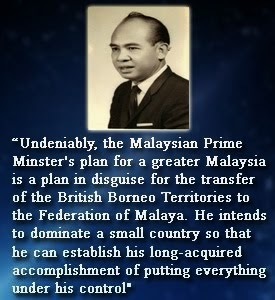 Project management with ultimate power and authority still retained by Putrajaya is not transfer of autonomy back to Sabah. 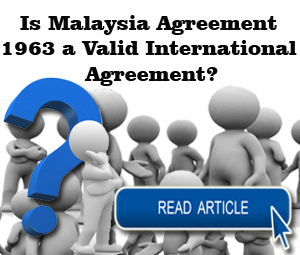 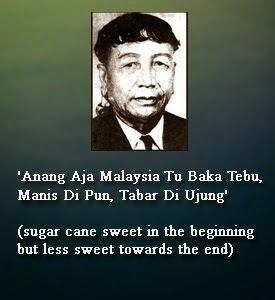 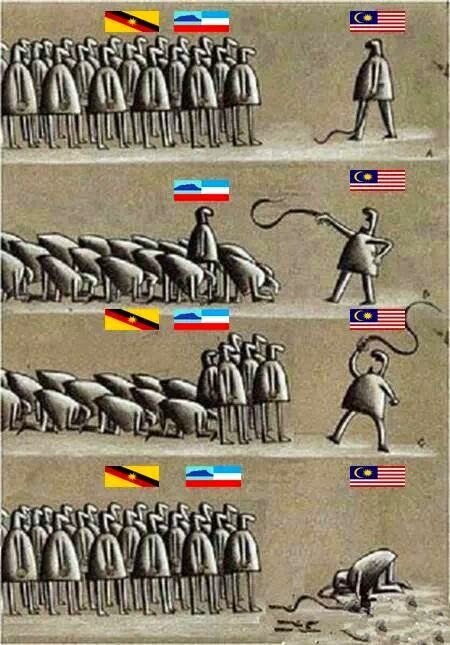 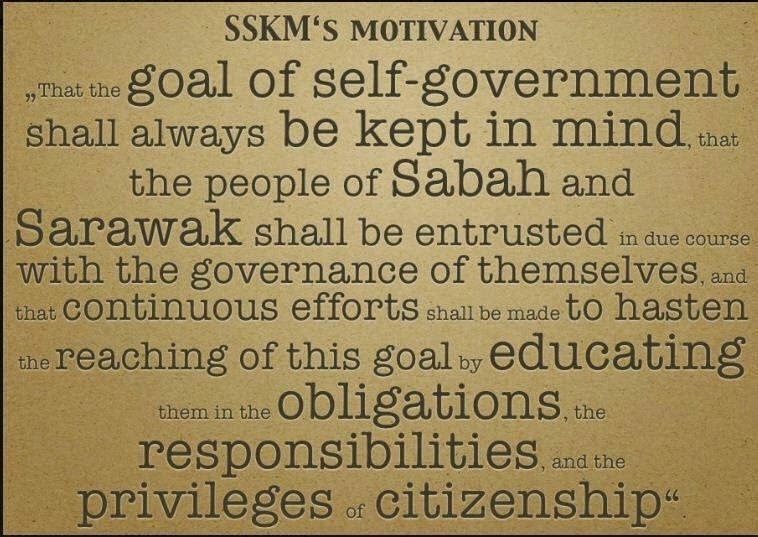 For instance, building of schools and roads being decided in Putrajaya and federal ministries with implementation to be handed over to the Sabah government is transfer of management and not transfer of autonomy. 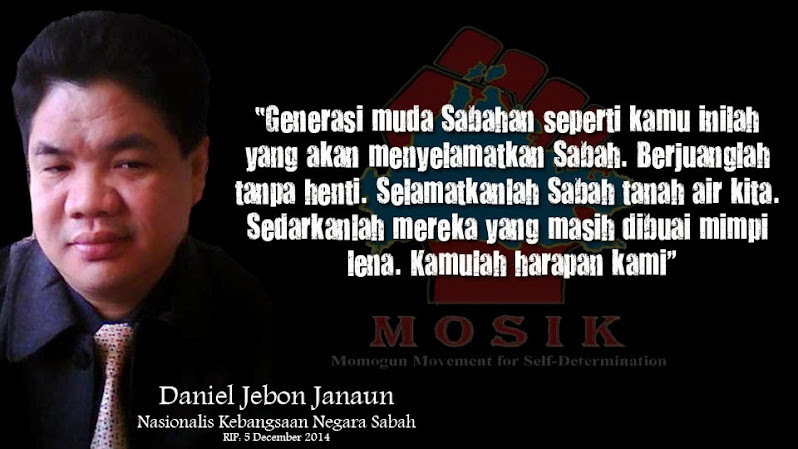 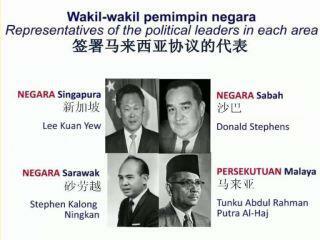 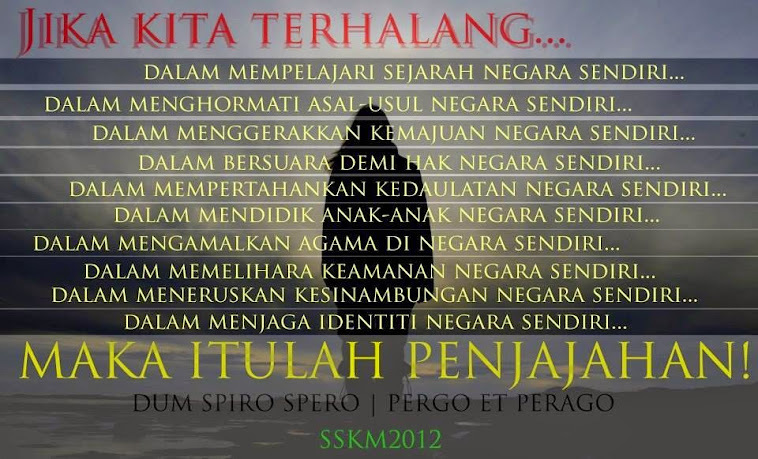 If it is to be transfer of autonomy, there is no need for a federal JKR or federal education department to be in Sabah. 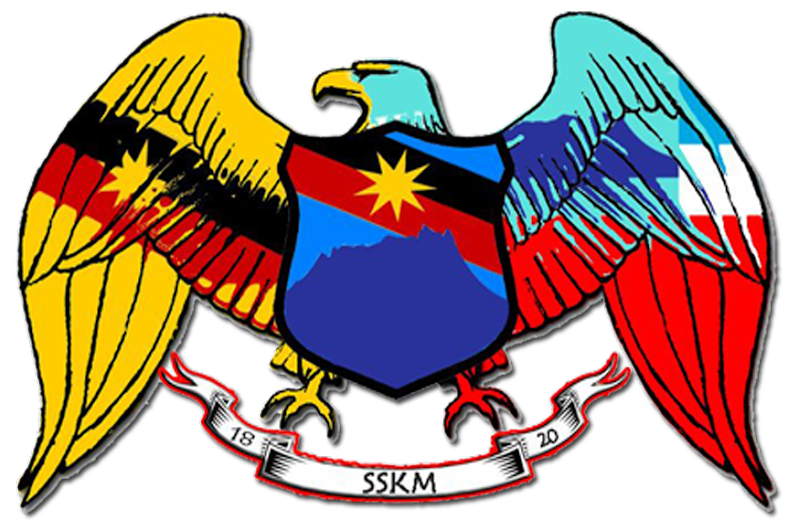 All the federal government is to hand over the financial allocations to the Sabah government and let the government and its departments and agencies including JKR Sabah to handle the projects from A-Z including which school, which road, and all the necessary details down to the nitty-gritty. 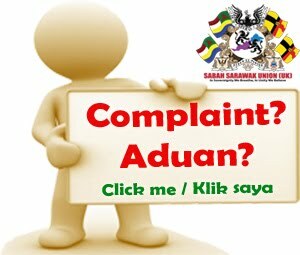 The federal government can retain audit and oversight to ensure that there is no corruption, abuse of funds or power, mismanagement and wrongdoings. 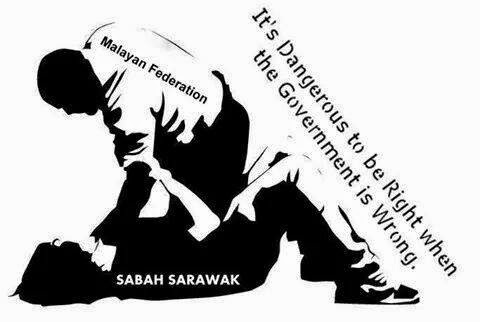 If there is any wrongdoing, then the full brunt of the law should be imposed on the culprits in Sabah right down from the Sabah government and its leaders.